Seal boxes just like the professionals. 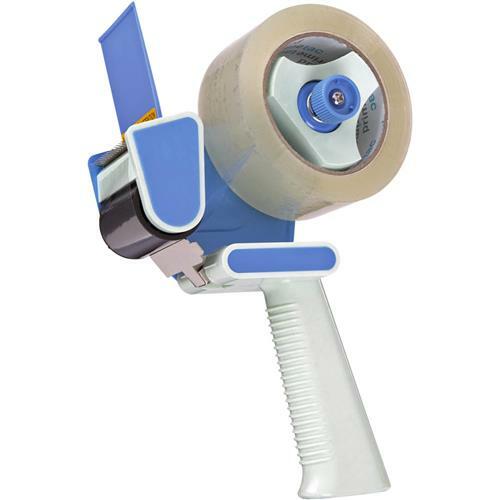 This Carton Sealer is great for shipping, moving, packing and storing. Quick and easy to use, it neatly dispenses packing tape without the usual frustrations. Adjustable clutch controls drag. Uses all 2" wide packing tape rolls with a 3" core diameter.